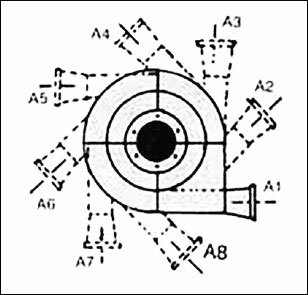 These Blowers are used where application of Blower is based upon the volume of air moved.Shree Udyog provides high volume blowers that have volumetric displacement of air ranging from 1,000 to 10,000 m3/hr. 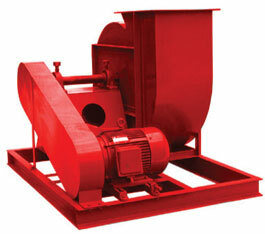 and generate pressure from 10 to 200 mm wgp.Blowers supplied by us are manufactured using superior quality raw material. 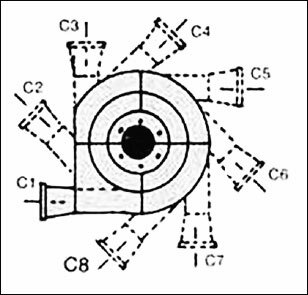 Our Impellers are statically and dynamically balanced to offer better performance. 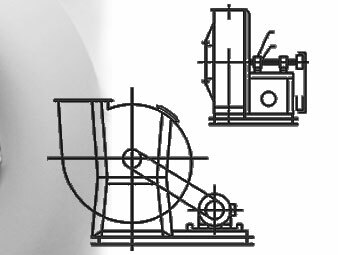 The materials of construction offered by us for these blowers are Mild steel (with protective coating and lining if needed / requested), Stainless Steel and Cast Iron. Air Flow (Volume)	: 1,000 to 10,000 m3/hr. Pressure	: 125 to 1,200 mm wgp.